We have NO email address for Kye Kastrop. 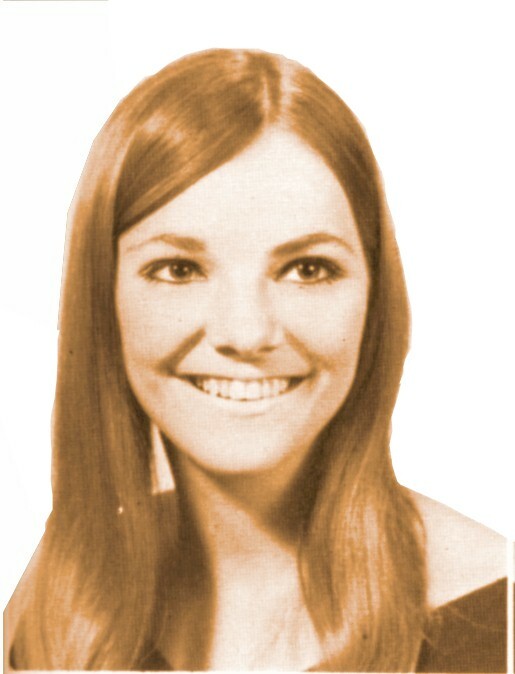 According to the 1967 Wildcat, sophomore Karen Kelly was not pictured, p. 74. We have NO email address for Karen Kelly. We have an email address for George Kemp. We have NO email address for Greg Kester. We have an email address for Bill Kimler. We have an email address for Betsy King. We have NO email address for Caprice Kinnard. We have an email address for Jack Kirk. 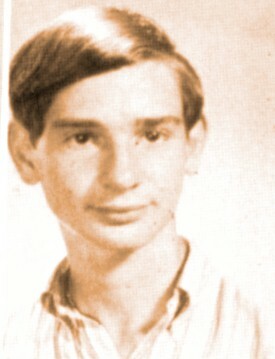 Barry Kiser, when he was in our class, he later took the name of his stepfather. We have an email address for Barry Kiser. 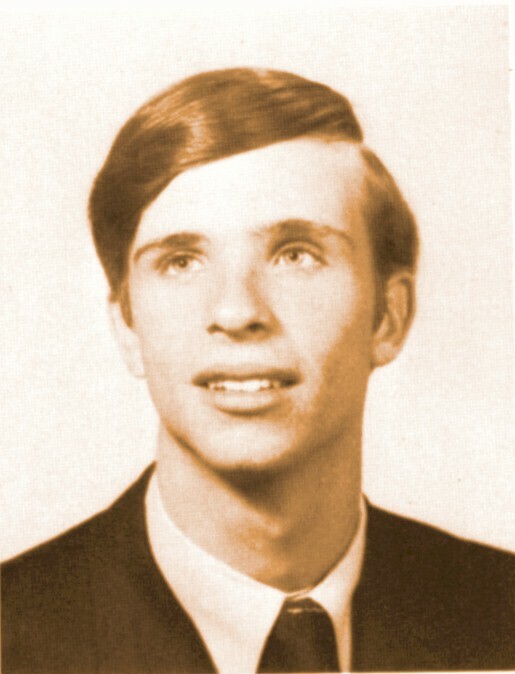 Ronnie Koehler was not listed among 1969 graduates in the graduation program. 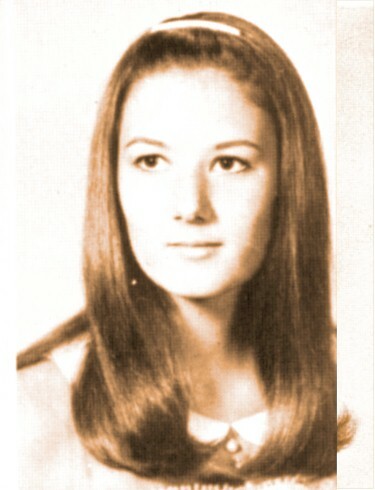 Died April 10, 2012, of a stroke, age 61. 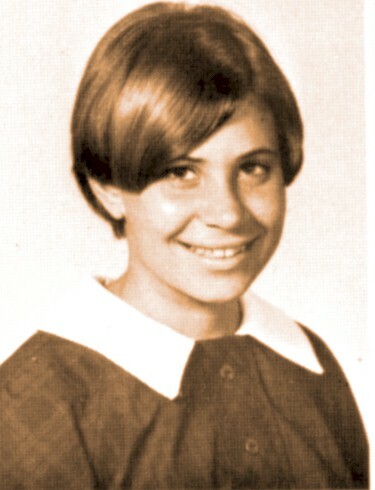 We have an email address for Carla Koeppe. We have NO email address for Karen Krantz. 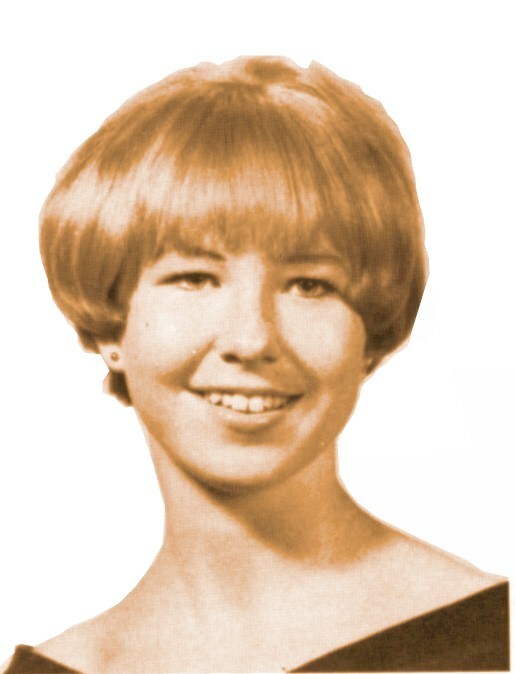 Tracy Kranz was not listed among 1969 graduates in the graduation program. 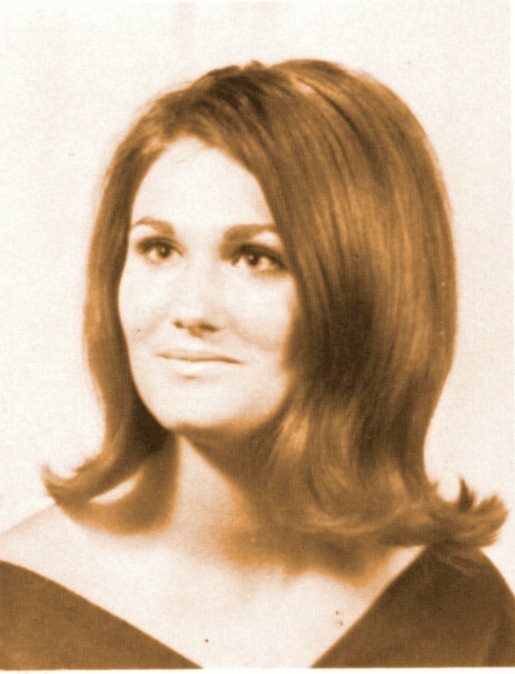 Tracy moved to Houston before her senior year. 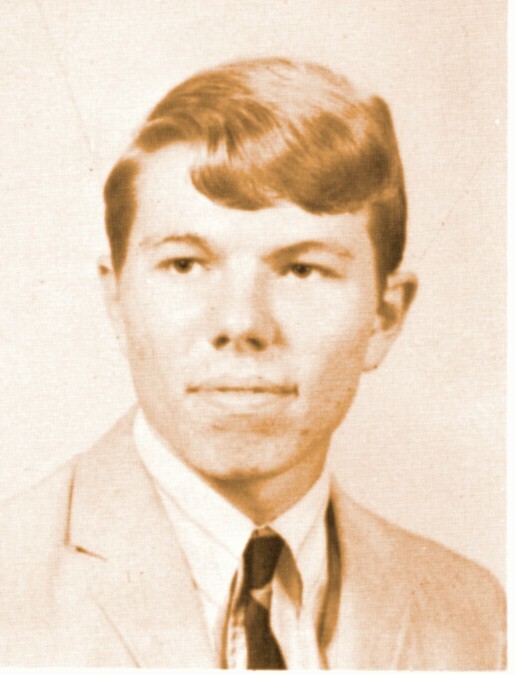 Died August 20, 2003, age 52, from complications from cancer, according to the next day's Houston Chronicle. 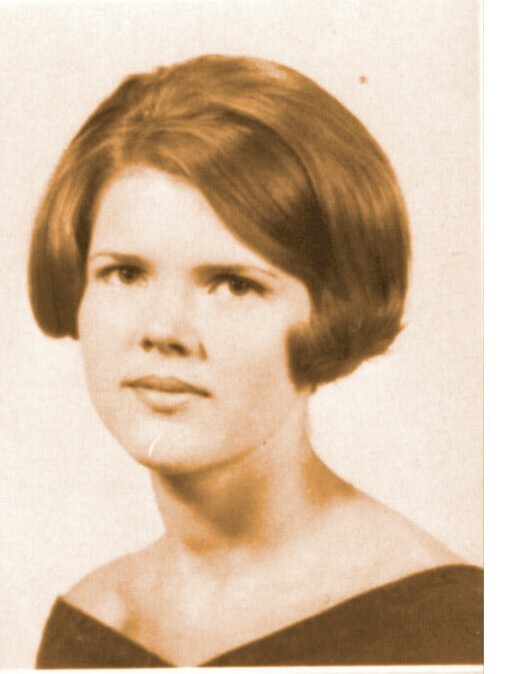 She is buried in Memorial Oaks Funeral Home, Houston. 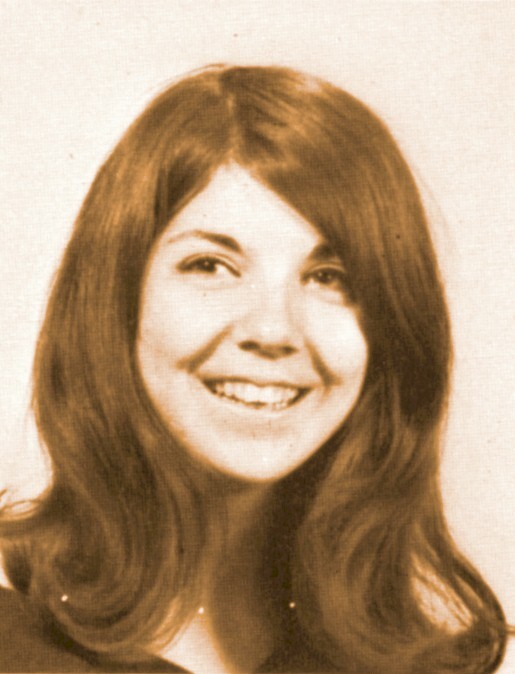 This photo of Tracy Kranz came from the 1968 Wildcat, p. 72. 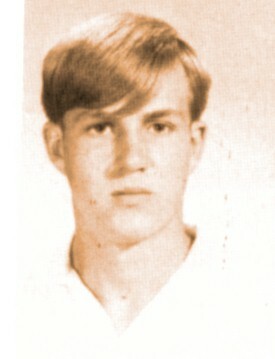 This photo of Jarol Krause came from the 1968 Wildcat, p. 72. We have NO email address for Jarol Krause. Jarol Krause is on Facebook. We have an email address for Becky Kreager. 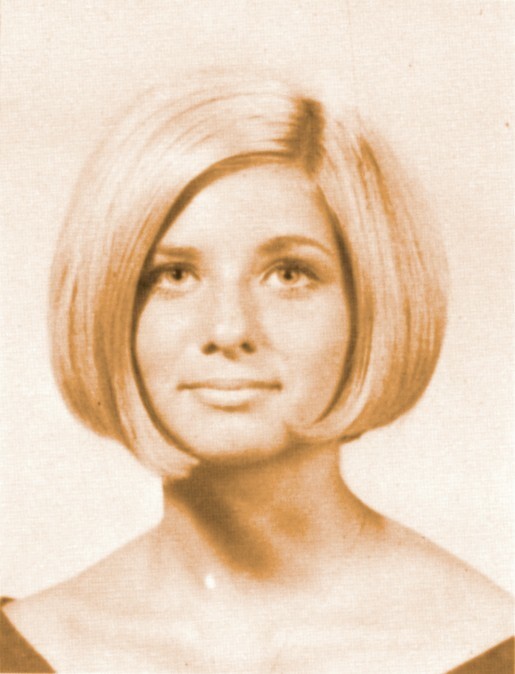 Lee Krewson was not listed among 1969 graduates in the graduation program. 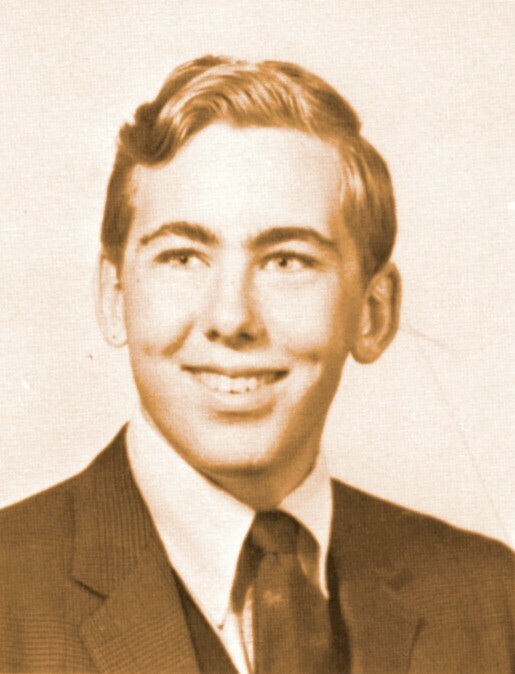 Died, causes unknown, October 18, 2002, age 51. 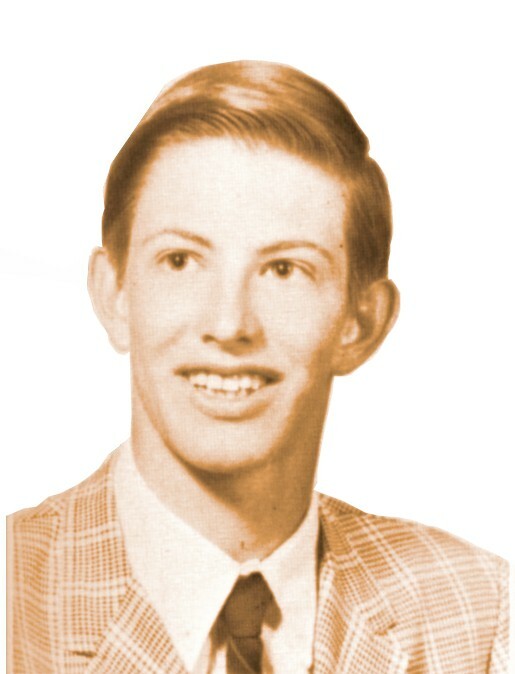 This photo of Lee Krewson came from the 1967 Wildcat, p. 69. 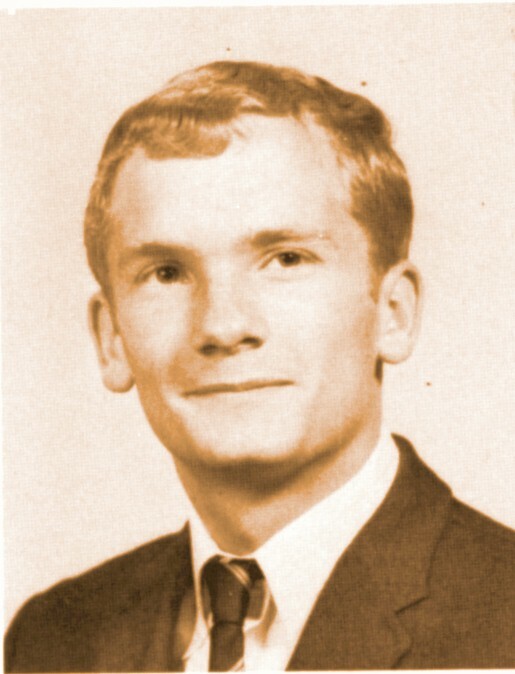 John Kundak was not listed among 1969 graduates in the graduation program. 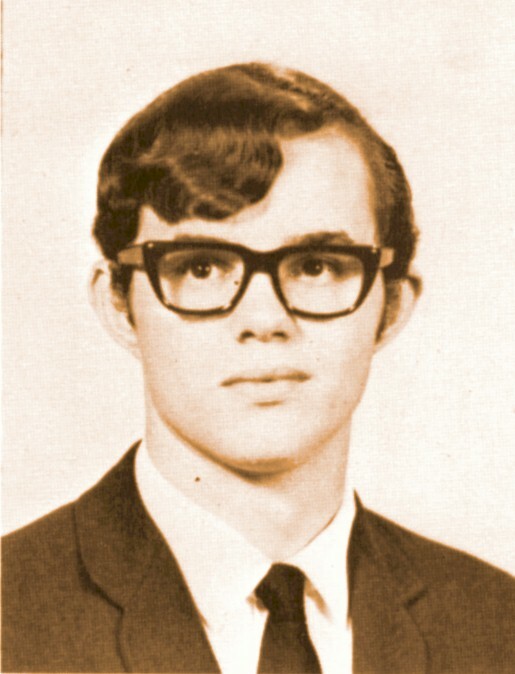 This photo of John Kundak came from the 1967 Wildcat, p. 69. We have NO email address for John Kundak. 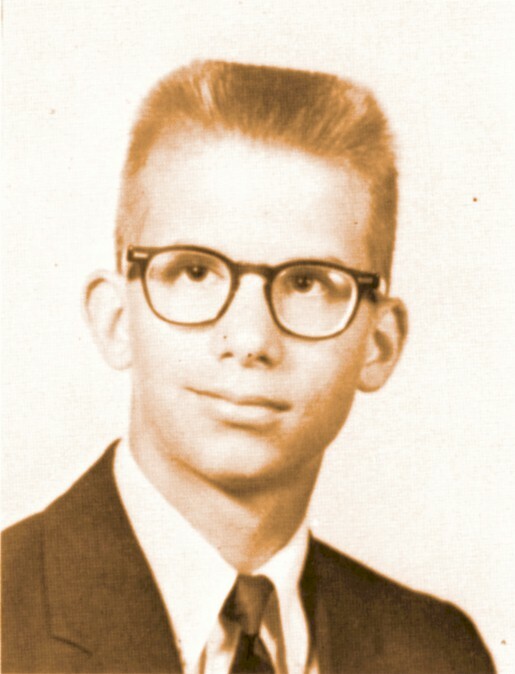 Jack Kutz was not listed among 1969 graduates in the graduation program. 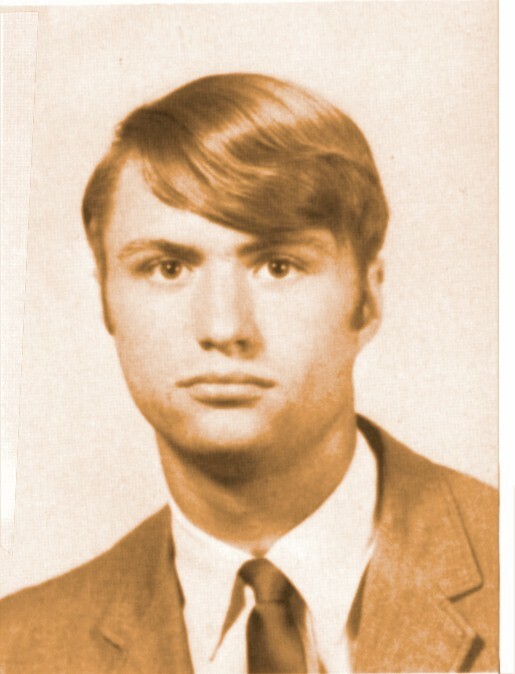 Born September 1, 1950, Jack was residing in Allen, TX, when he died September 23, 2011, age 61. Acording to his obituary, Jack worked at the U.S. Postal Service in Special Delivery. He was an avid hunter and loved jet skiing on his pontoon boat.